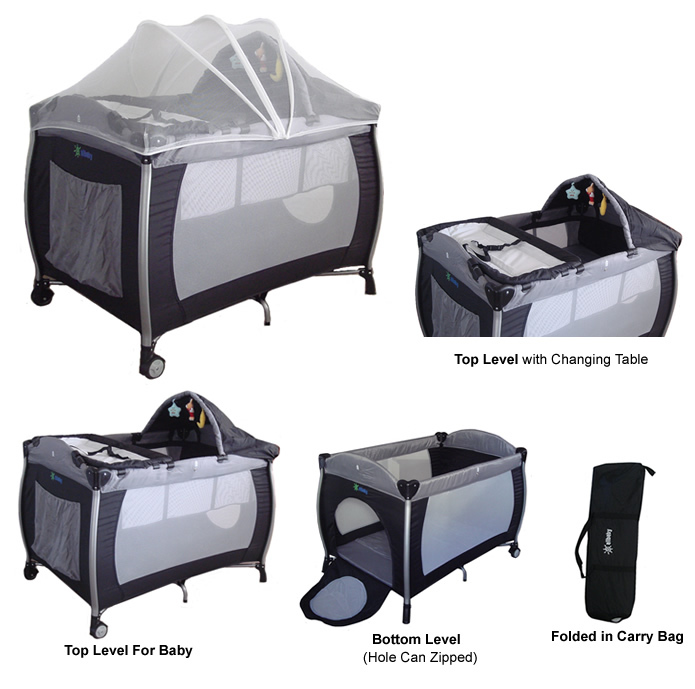 Brand New Bassinette+ Portacot+ Play Yard+Changing Table Portacot, Portable Cot, Play Pen, Cot [PC07] - $168.00 : ALLBABY, all about baby! 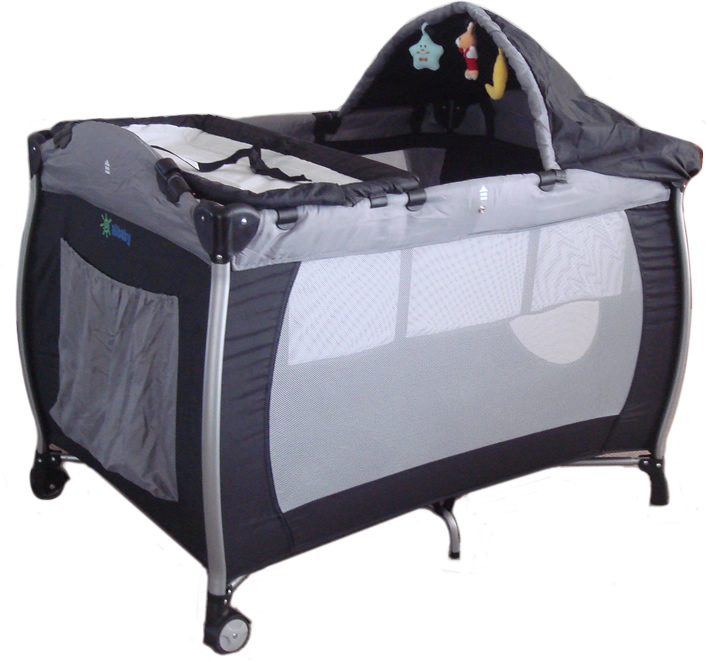 "Excellent trader, lovely to deal with, good communication. 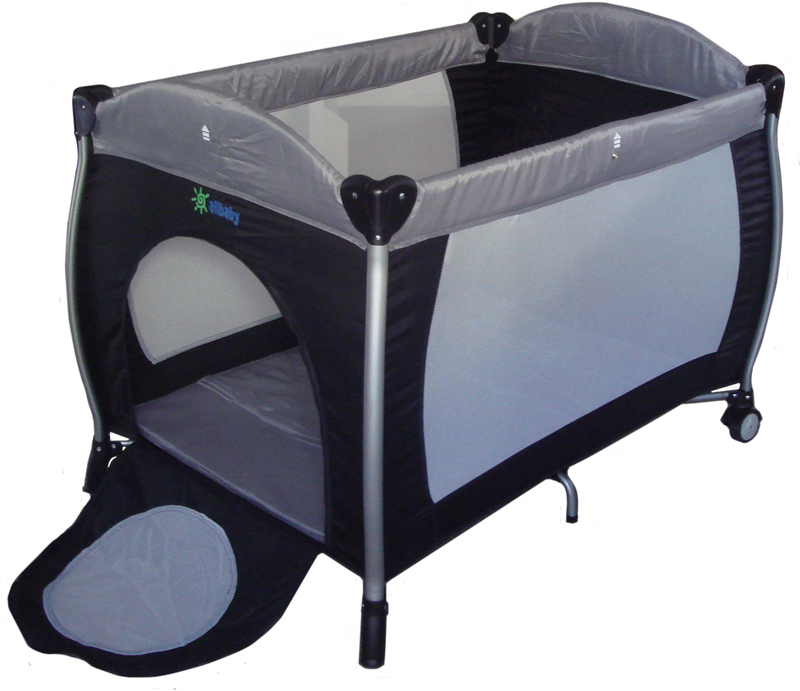 Fantastic product (Luxurious 8 in 1 Portable Cot) - highly recommended. 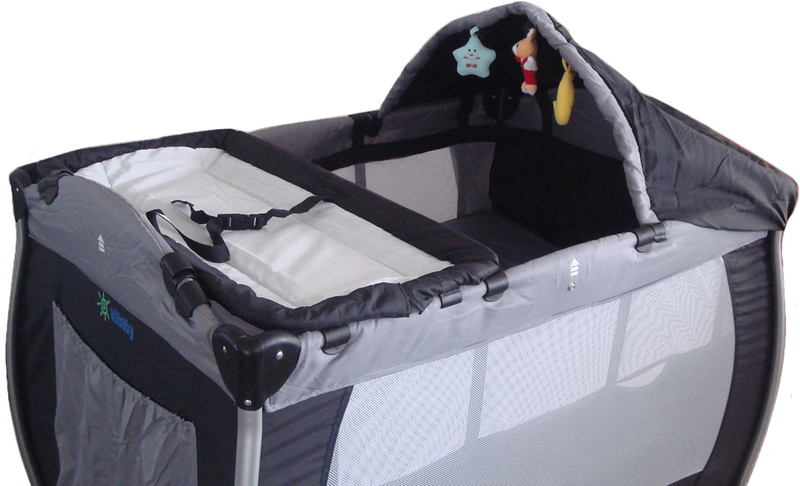 Very happy customer. " 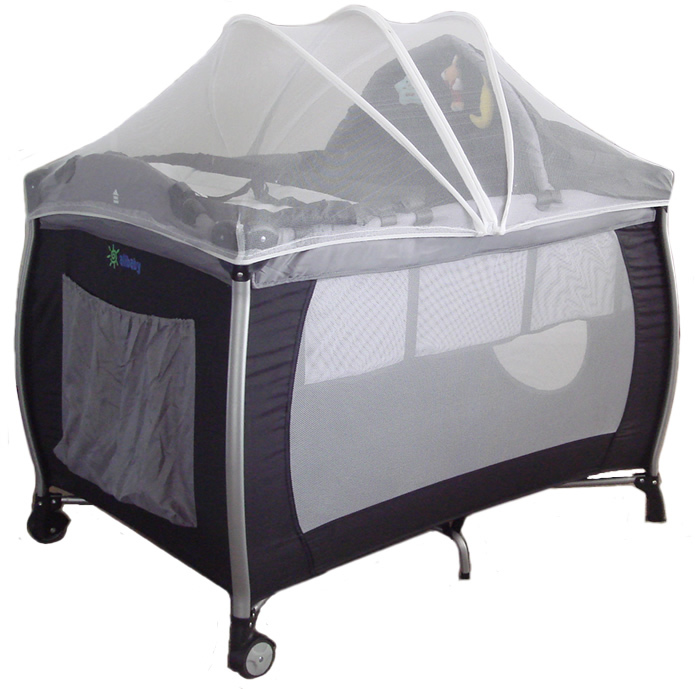 8 in 1 Portable Cot with Great Mosquito Net and High Quality Aluminum Rails. 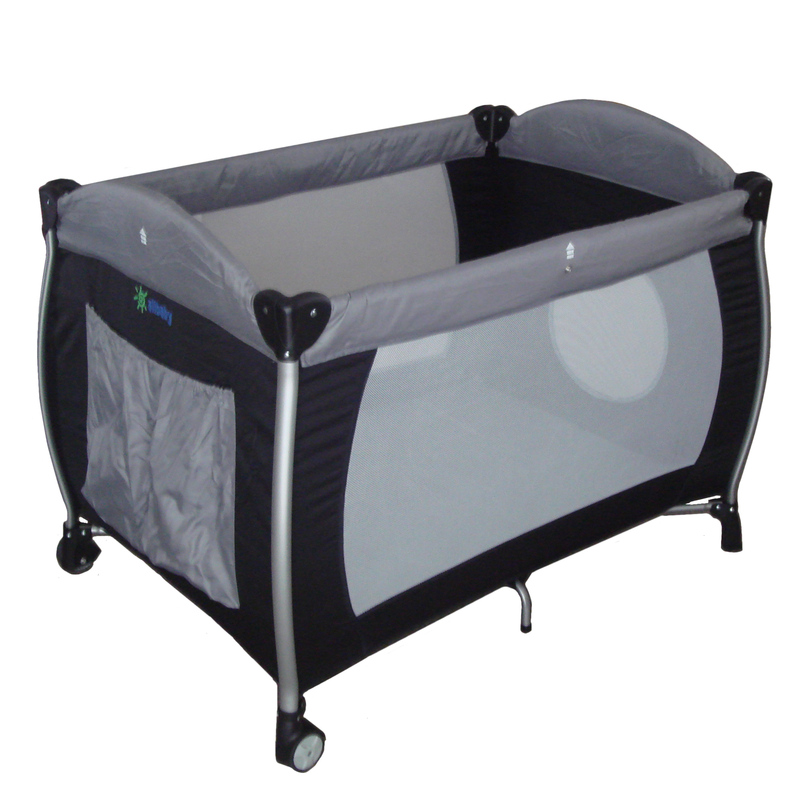 This gorgeous and multifunctional portable cot and play yard could well serve as your babys main cot from birth upto 14kg.